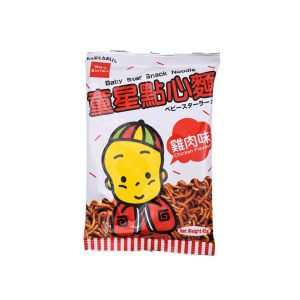 Shop Hong Kong snacks online from a wide assortment of tasty, solid and nutritious snacks including biscuits, chips, dried fruits, crunchy nuts and other local top choices. These dietitian-endorsed healthy snacks are incredible to keep around you for a healthy life. Request your order @ https://www.snackstohome.com/ and you’ll never need to go without! !